In 2005, the Bugatti Veyron became the world’s fastest production car, smashing the record set by the McLaren F1 all the way back in 1998. Five years later, the Veyron Super Sport improved on that benchmark, taking the record to 267.8 mph, a barrier that seemed unreachable for other carmaker. Seven years have passed since the Veyron Super Sport set its incredible record in 2010 and we may have a new candidate for the top spot. A Koenigsegg Agera RS achieved a two-way average speed of 277.9 mph in a closed road in Nevada, beating Bugatti’s record by more than 11 mph. Although this record has yet to be confirmed by the Guinness Book of records as of November 2017, it’s a good reminder that supercar automakers are looking to push performance to the limit with each new vehicles. Having already posted a comparison between the Koenigsegg Agera RS, the Bugatti Veyron Super Sport, and the Hennessey Venom F5 — the latter said to attempt a record of its own — we will now have a look at all the important production vehicles that have set speed records in the past. These benchmarks have been documented for more than 50 years now and it’s a good way to see how production cars have become increasingly faster. From the first production car, which was capable of only 12 mph, and the first official speed record, set in 1949 at 124.6 mph, the performance automobile is now capable of mind-boggling speeds in excess of 250 mph. How did we get here? Find out below. Speed records have been a thing ever since the first automobile was created, but while land speed records have been documented since 1898, the first record for production cars dates back to only 1949. It was set by the Jaguar XK120, the company’s first sports car after World War II and a vehicle that is now regarded as an iconic classic. 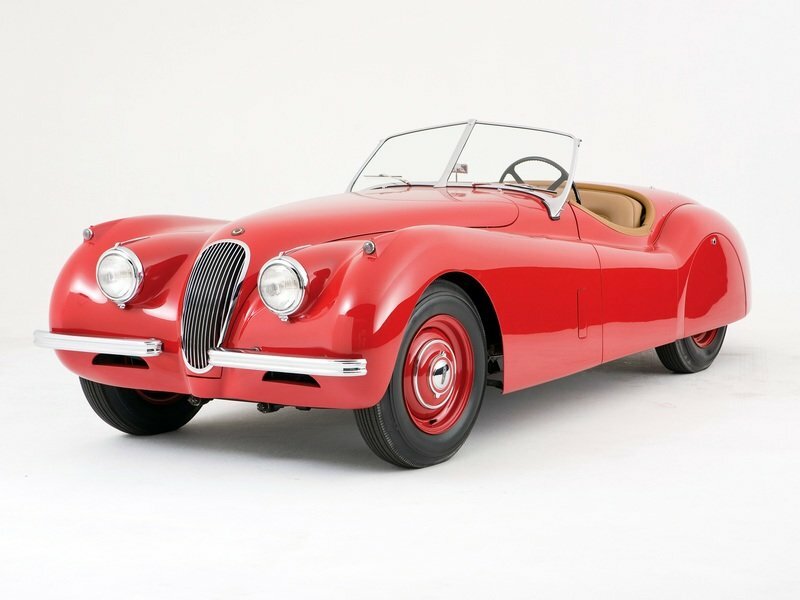 Introduced in 1948, the XK120 was tested to a top speed of 124.6 mph in 1949. Some publications even said that the XK120 was able to hit 133 mph, but this top speed was actually achieved with a modified prototype, so the official record was locked at 124.6 mph. Granted, this speed is far from impressive in 2017, being achieved by most affordable production cars out there, but it was indeed outstanding back in the late 1940s. With motorsport developing fast in the early 1950s, road cars became increasingly faster. 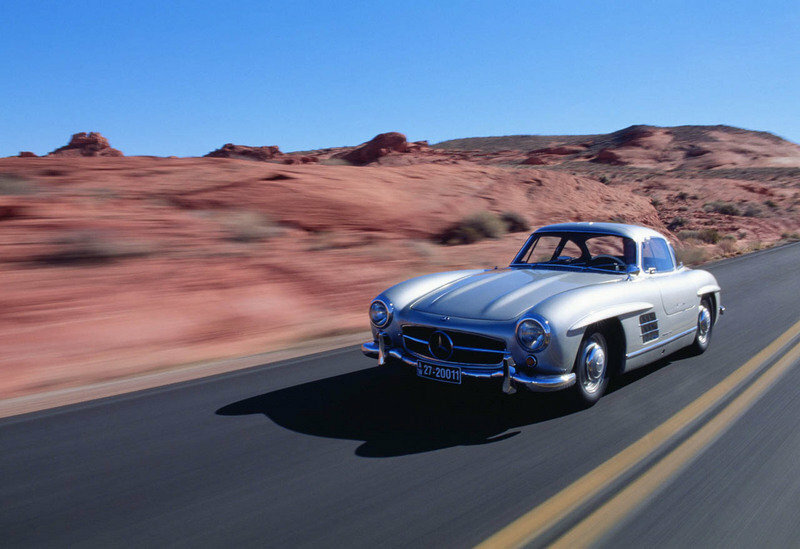 The speed record was updated in 1958, when the Mercedes-Benz 300SL surpassed the 150-mph mark with a 150.7 mph record. This was acheived on a two-way run by Automobil Revue. Two years later, in 1961, a new benchmark was set at 152 mph, this time around by the Aston Martin DB4 GT. The record stood for five years until 1966, when an Iso Grifo hit an average speed of 161 mph. The same year, the record moved to America when a Shelby Cobra 427 hit 165 mph. This record didn’t stand for long either, as a Lamborghini Miura P400, Europe’s then-new supercar sensation, was tested to a whopping 171 mph in June 1967. In 1971, Ferrari gained its first-ever speed record when the 365 GTB/4 Daytona hit a top speed of 174 mph. 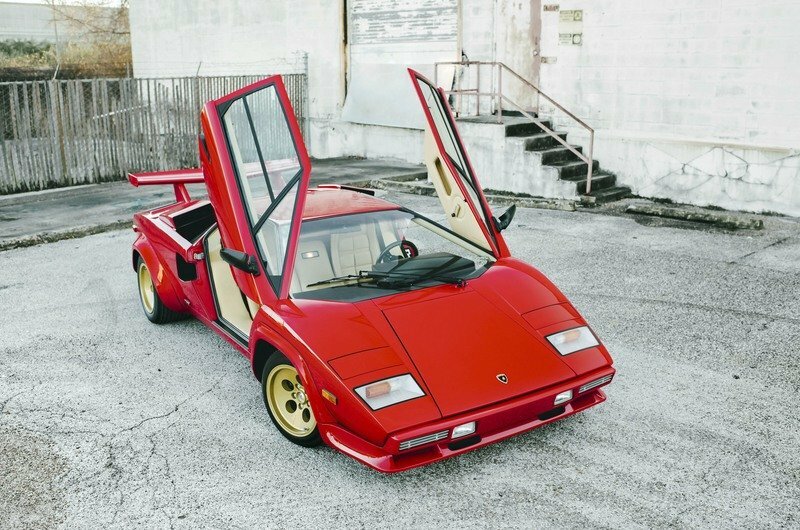 The record returned to Lamborghini three years later, when the Countach LP400 hit 179 mph. As they were becoming more extreme in the 1980s, supercars began moving closer to the 200-mph benchmark. The Lamborghini Countach LP500 S was the first to go past 180 mph with a 182-mph benchmark in 1982. Three years later, the Ferrari 288 GTO reached a top speed of 188 mph. The record moved even closer to 200 mph in 1987, when the Porsche 959 was tested to a top speed of 197 mph. This was achieved with the base model, but the Sport version actually hit 198 mph. Unofficially, the 959 was the first supercar to blow past 200 mph, but the enhanced version that hit 211 mph in 1988 was built in very limited numbers. Specifically, only 29 were made, which doesn’t qualify it for the Guinness Record on modern standards. The 200-mph barrier was finally broken in 1988, but not by a mainstream automaker. The benchmark was achieved for Ruf, which launched in 1987 with a heavily modified version of the 911 Turbo. 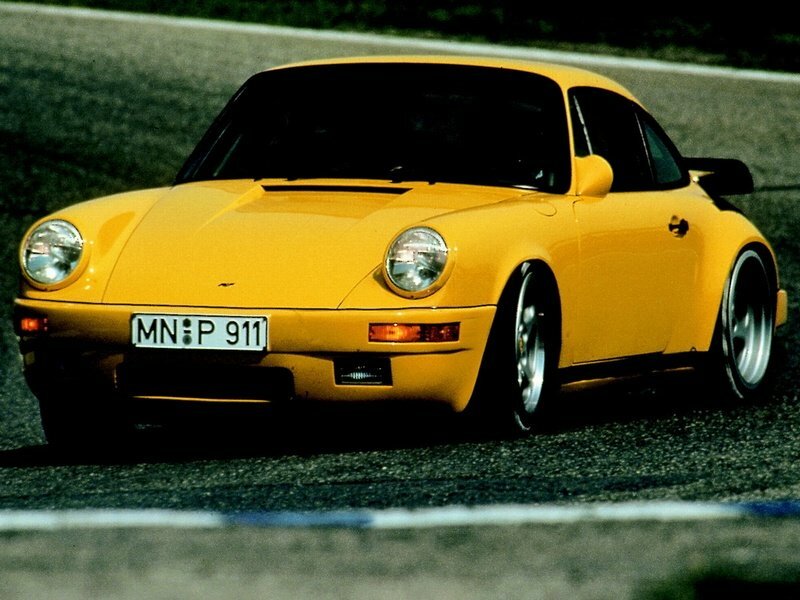 Now its most iconic car, the Ruf CTR was tested to a top speed of 213 mph by Auto, Motor und Sport at the Nardo Ring in 1988. It took five more years for this record to be broken. In 1992, the Jaguar XJ220 hit 217 mph with the rev limiter removed at the Nardo track. Despite the production model being downgraded to a twin-turbo V-6 from the concept’s massive V-12 engine. 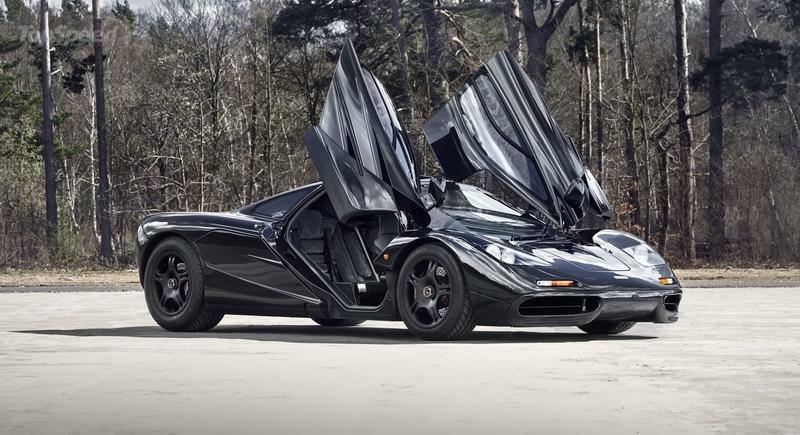 Introduced in 1992 as the most advanced supercar ever built, the McLaren F1 was tested to speeds of more than 220 in its first months on the market. However, it wasn’t until 1998 that McLaren decided to remove the limiter and test the car to a top speed of 240.1 mph. Only months later, the Dauer 962 LeMans, a heavily modified version of the Porsche 962 race car, hit a top speed of 251.4 mph, but the limited production run of the Dauer allowed McLaren to keep the record. And even though this was beaten in 2005, the F1 remains the world’s fastest naturally aspirated production car. In 2005, the Koenigsegg CCR hit 242 mph, just one mph faster than the F1, but on top of being turbocharged, the Swedish supercar was built in only 14 units, less than half required to qualify for the Guinness World record. 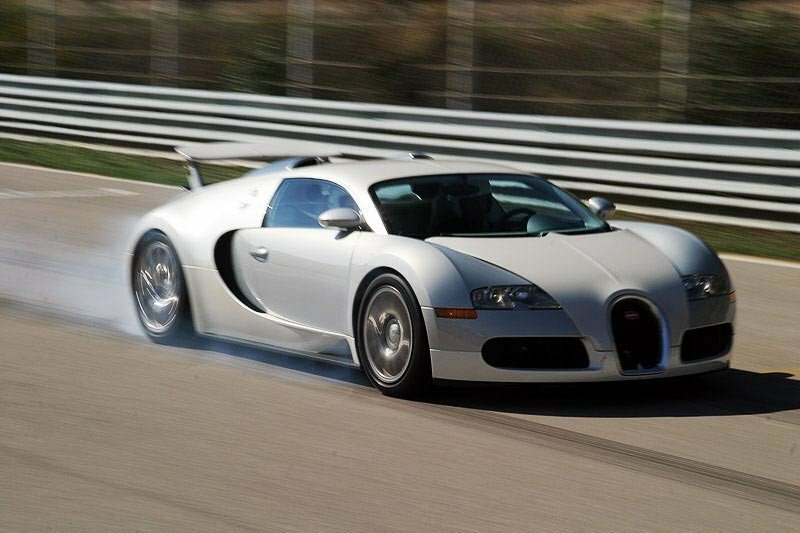 The 250-mph mark was officially broken by a production car in 2005, when Bugatti drove the Veyron to 253.8 mph. 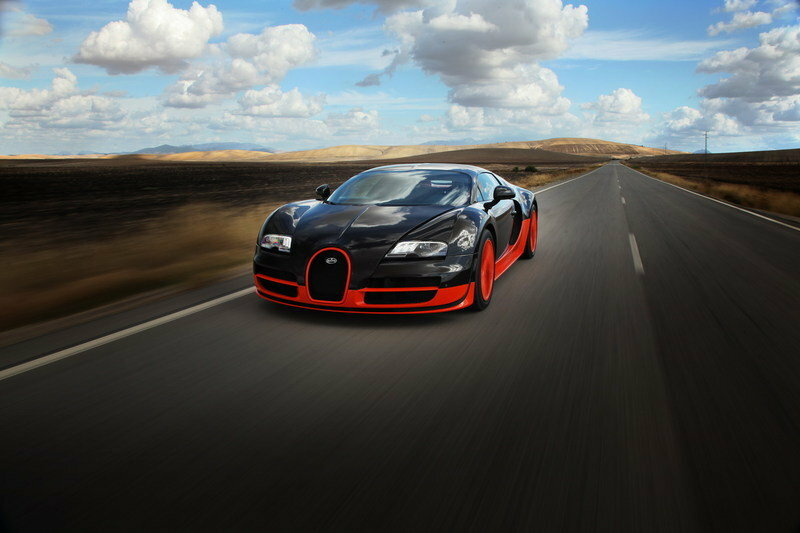 Bugatti returned to the track to update the record with the Veyron Super Sport, a beefed-up version of the Supercar. Built in 30 units, just enough to make it eligible as a production car, the Super Sport set a new record in 2010 at 267.8 mph. This was achieved by removing the limited, which later sparked some controversy and Guinness briefly took the title away from Bugatti. Specifically, Bugatti made five Veyrons named the World Record Edition out the 30-unit production run, which were able to achieve the record speed. The remaining 25 Super Sports kept the limiters, which limited to speed to 257.8 mph. The record was challenged by Hennessey, which had its own record refused in 2014, Guinness decided the Bugatti was ineligible because the test car was deemed as being modified. During this time, the SSC Ultimate Aero became the world’s fastest production car with a 256-mph benchmark. However, after a review by a panel of experts, it was considered that removing the limiter was not a modification and the record was reinstated. In 2014, a Hennessey Venom GT was faster than the Veyron Super Sport during a run at Cape Canaveral, hitting 270.4 mph. However, the car was run in one direction only, in addition to the Texas-based firm making only 12 production models, so Guinness refused to approve the record. The Veyron Super Sport’s benchmark stood for seven years, despite claims that the Bugatti Chiron would be faster. The Chiron is believed to have a top speed of around 288 mph without the limited, but it is not verified. With the limiter on, it has a non-verified top speed of 261 mph, which is some six mph inferior to the Veyron Super Sport. In 2016, rumors began to swirl about a new Hennessey supercar that would finally dethrone the Veyron. Called the Venon F5, it has a claimed top speed of 301 mph. However, Hennessey has yet to launch the car and this isn’t likely to happen until 2018. However, a new record was set in late 2017 by Koenigisegg. 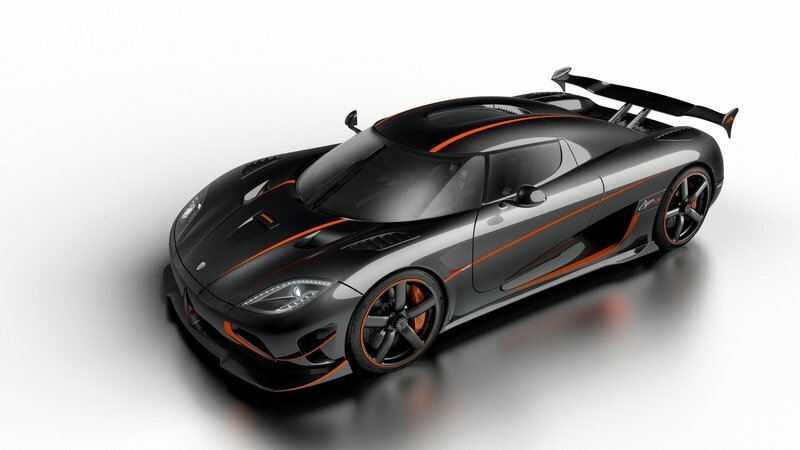 Although it initially said that it wants to set a new record with the One:1, Koenigsegg eventually used the Agera RS for a top speed test in Nevada. The supercar achieved a two-way average speed of 277.9, defeating the Veyron by 10 mph. As of this writing, the record has yet to be approved by Guinness Record and word has it that the Agera RS might not be eligible due to the limited production run and the engine differences among the cars. 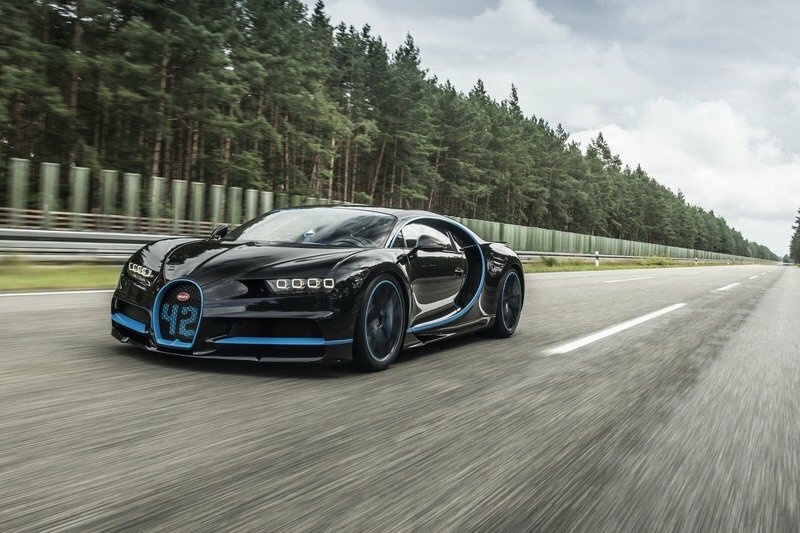 If Guinness says no, the Veyron Super Sport will continue to rule this record until either the Chiron or the Hennessey Venom F5 step in. The big question here is, how long until a production model will hit the 300-mph mark?